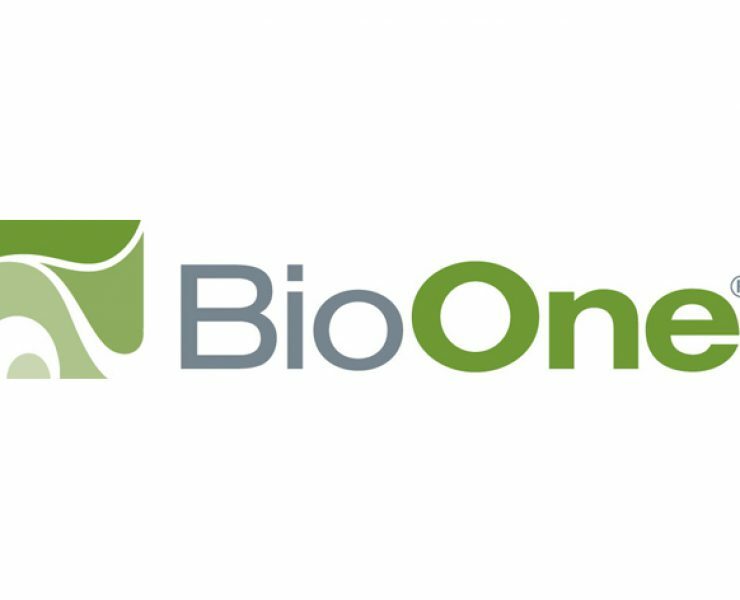 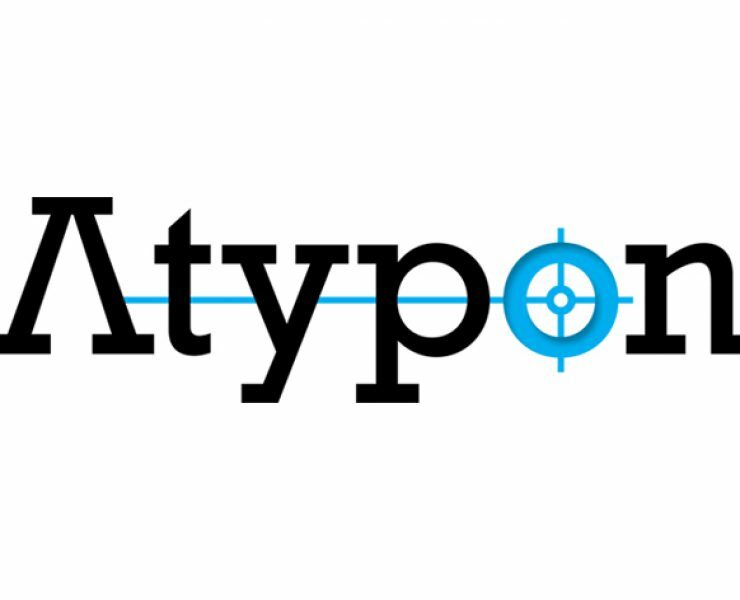 Atypon has recently signed multi-year renewals with twelve of its publisher clients. 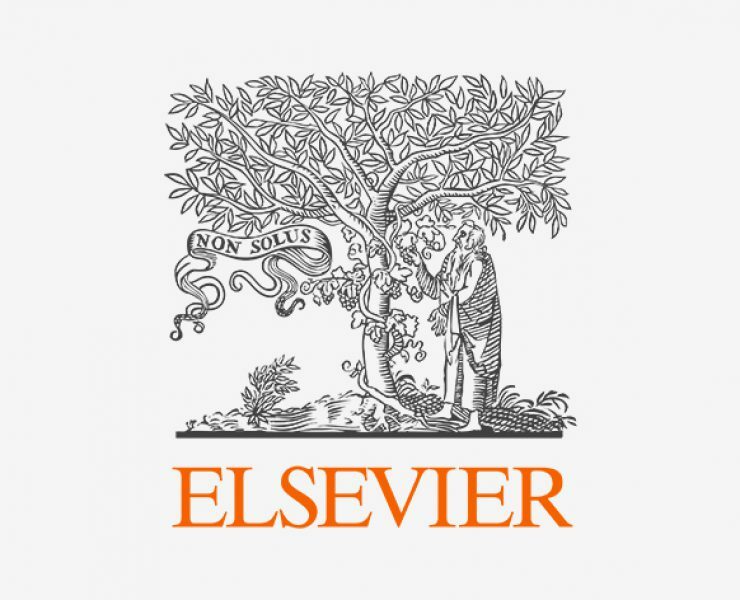 We’re proud to announce that from today customers of ‘Figshare for Institutions’ and ‘Figshare for Publishers’ will now be able to host content on a custom domain. 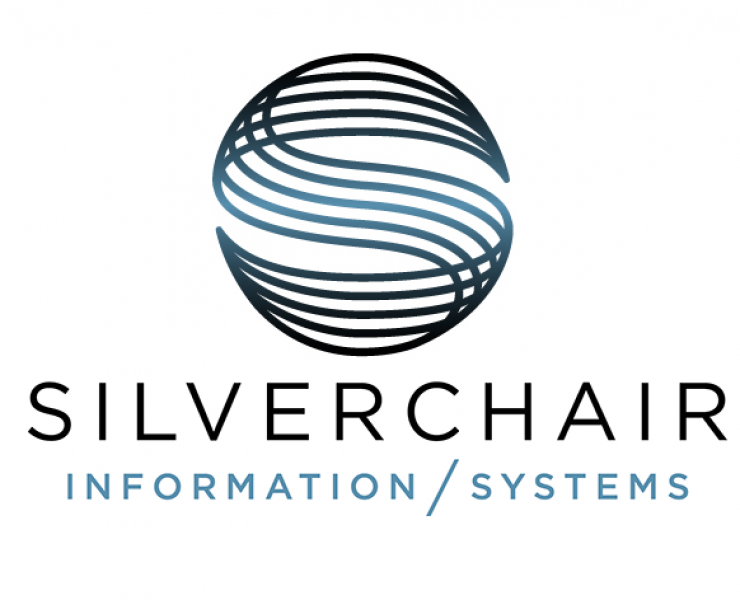 Figshare portals have historically lived on a Figshare subdomain eg. 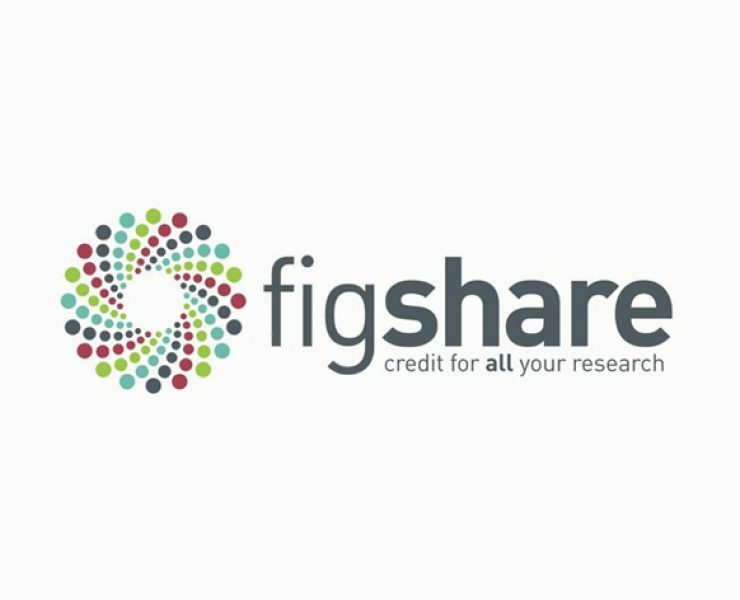 university.figshare.com but now can be hosted anywhere eg. 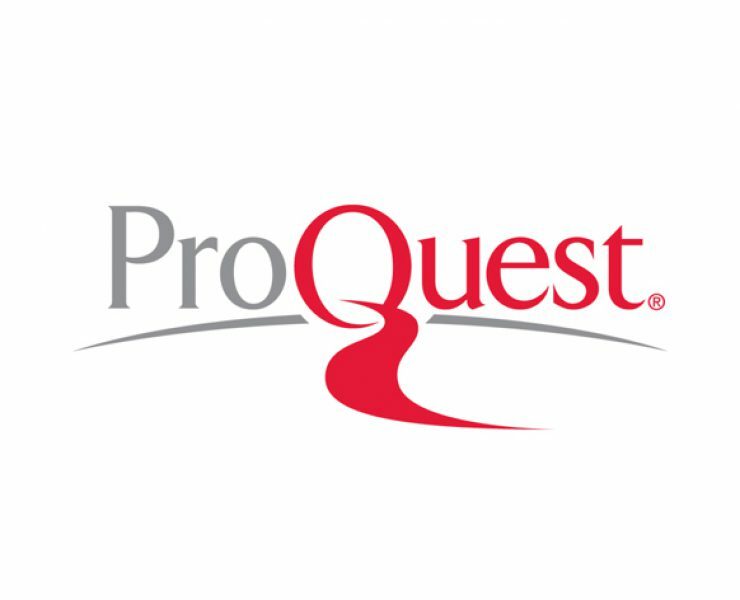 data.publisher.com, data.institution.edu, theworldscoolestdata.com. 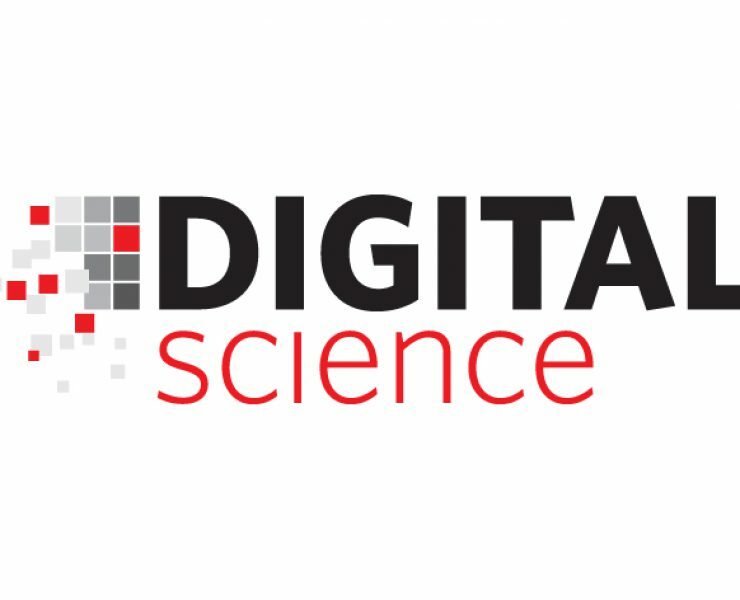 Digital Science and ICE Publishing announce a recent integration that allows for the display of Dimensions Badges within the ICE Virtual Library. 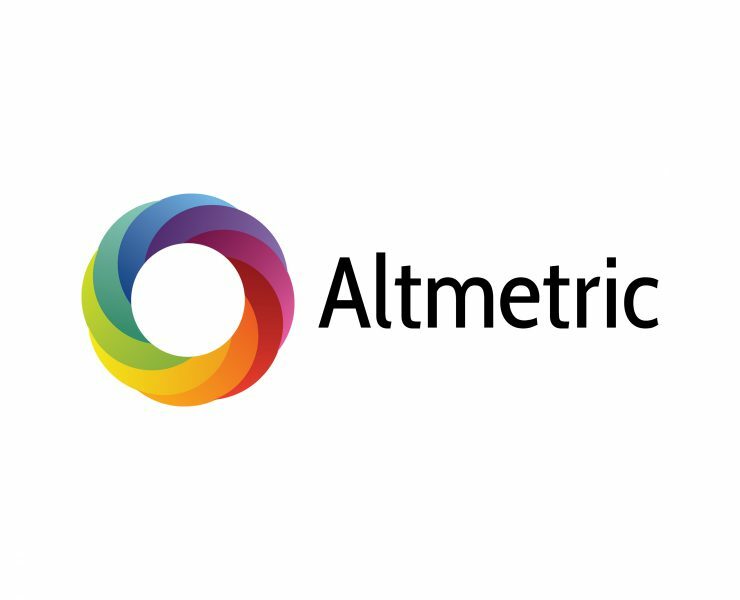 The badges provide an innovative way to visualize citations and view interlinked performance metrics drawing from the data within Dimensions. 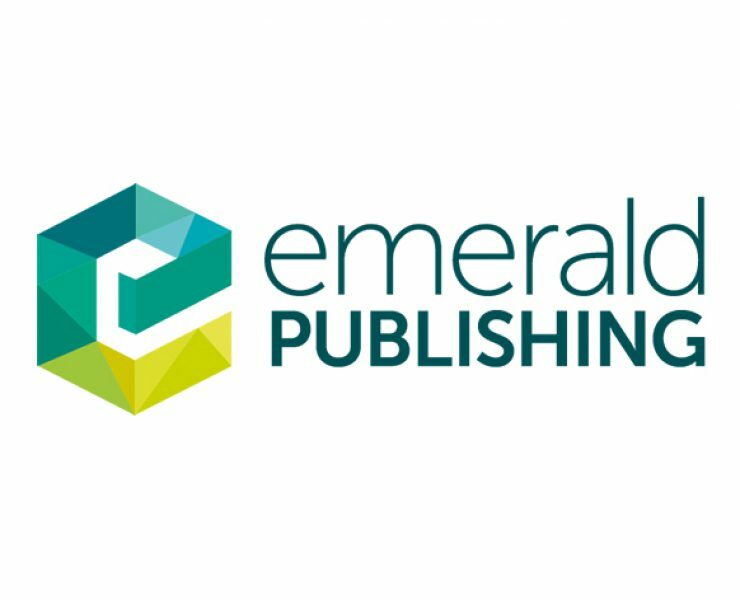 We are thrilled to tell you that EmeraldOpen Research, our new open access platform, is now open for submissions. 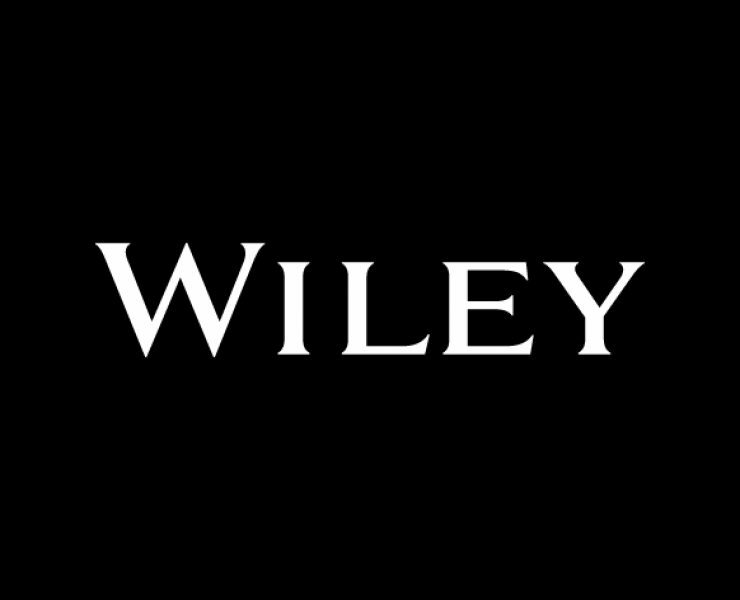 DataSalon’s new Publisher Dashboard service provides Wiley’s staff with instant insights into customer interactions, and is already a key tool in informing publishing and sales strategies. 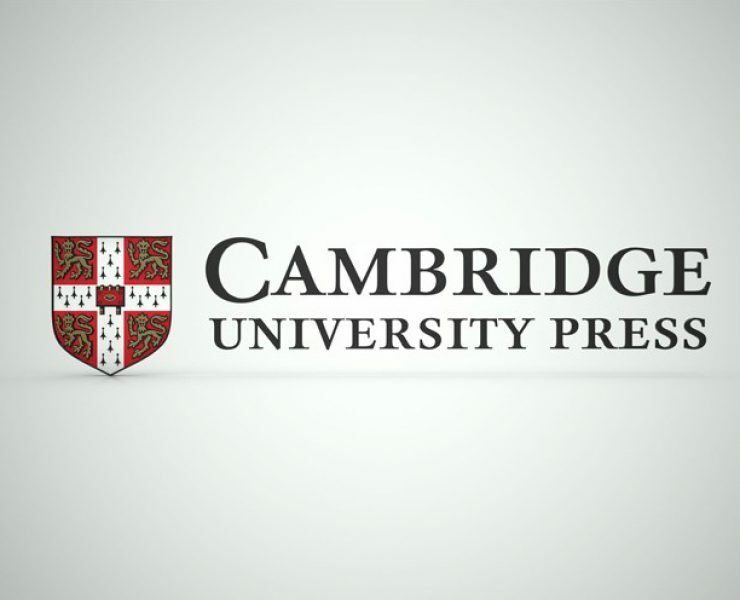 Cambridge University Press is moving four more of its journals from a traditional subscription model to Gold Open Access in a further demonstration of its commitment to the development of a sustainable, more open future for academic publishing.